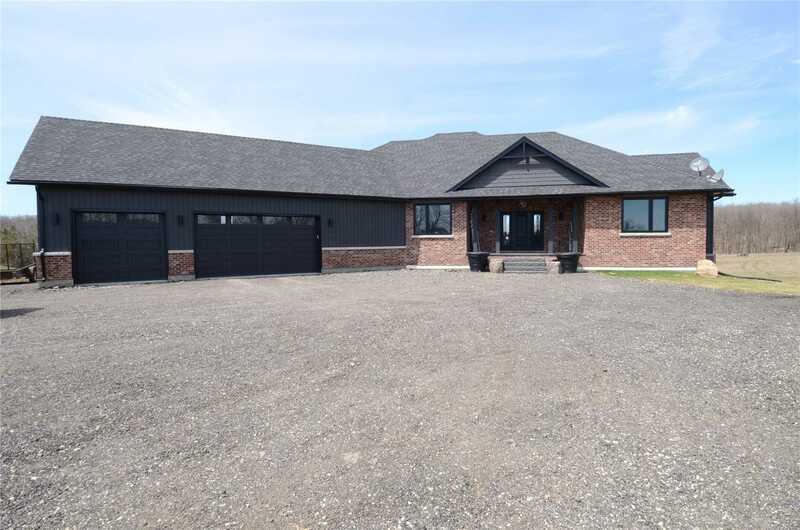 Custom Built Bungalow On 30 Acres Features 4 Bdrms, 4 Bath. 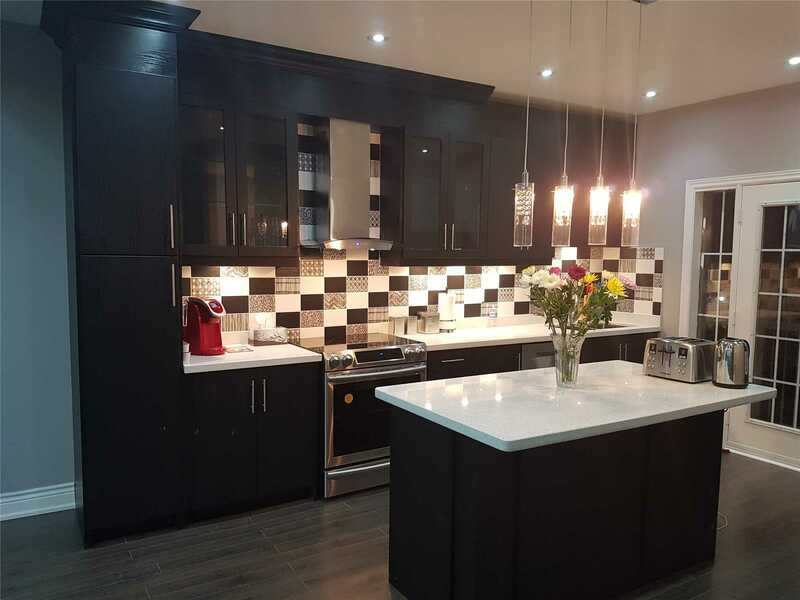 Stunning Gourmet Kitchen Complete With Quartz Countertops High End Appliances,B/I Cabinet, Large Walkout Deck From Kitchen, Wooden Beams W Potlights, 9 Foot Ceilings On Main/Basement. Master Retreat W/Walk In Closets & Gorgeous Ensuite Bath, Upper And Lower Fireplaces, Hot Tub. This House Defines Exquisite. 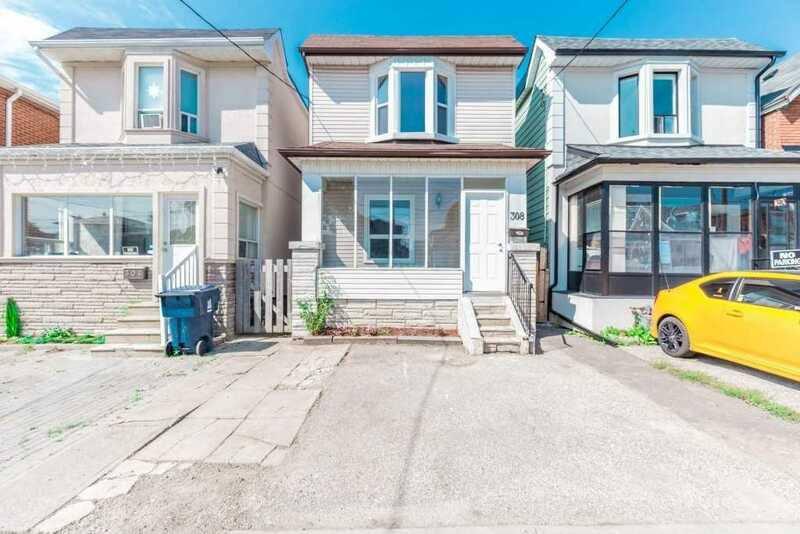 Wow** Huge Lot **Clean** 3Br Bungalow Plus Basement Apt W/ Full Washroom And Kitchen**Most Needed Major Work Is Upgraded :- Windows ( Life-Time), Furnace, Roof!! 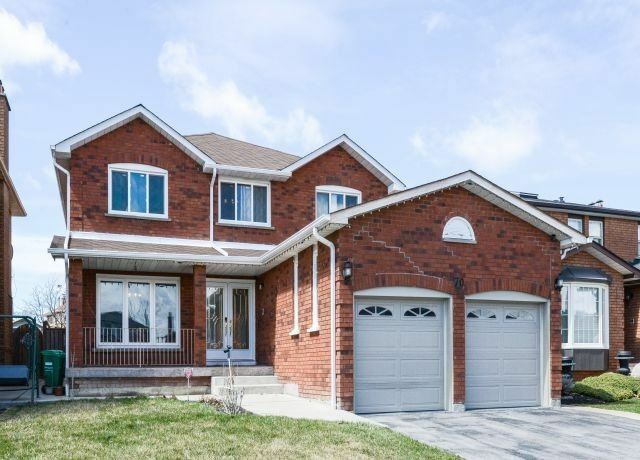 Huge Driveway ** Walkout To Backyard And Walk In From Front**Very Well Maintained **Double Car Garage!! Total 6 Car Parking** Huge Pie Shape Lot With Lots Of Space To Do Gardening!! Hardwood Floors!! Huge Family Size Kitchen!! Basement Has Walkout From Driveway!! 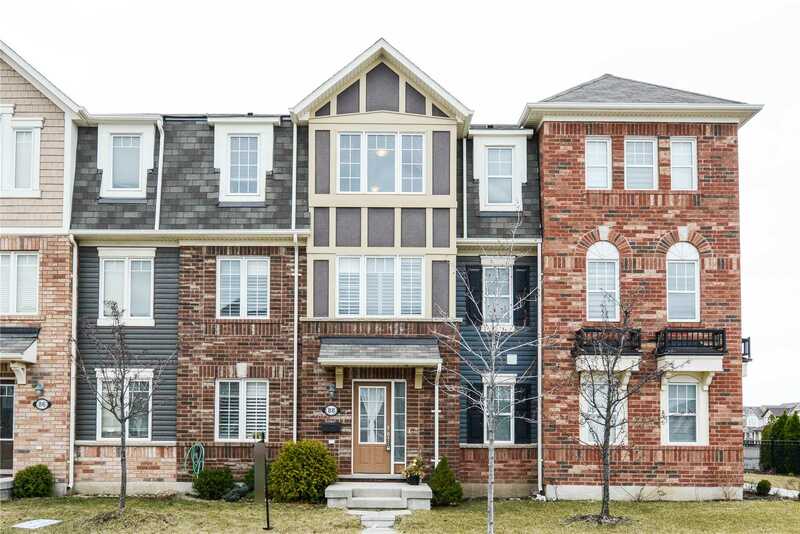 Immaculate Mattamy Built Open Concept 4 Bedroom Freehold Town House At One Of The Best Locations In Brampton. 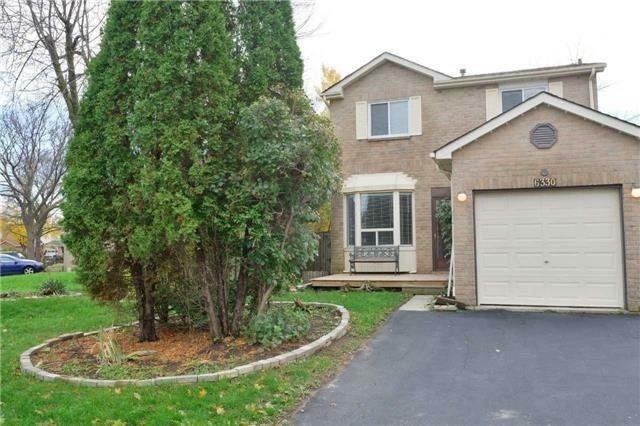 Minutes From Mount Pleasant Go Station, Other Transit, School And Plaza. 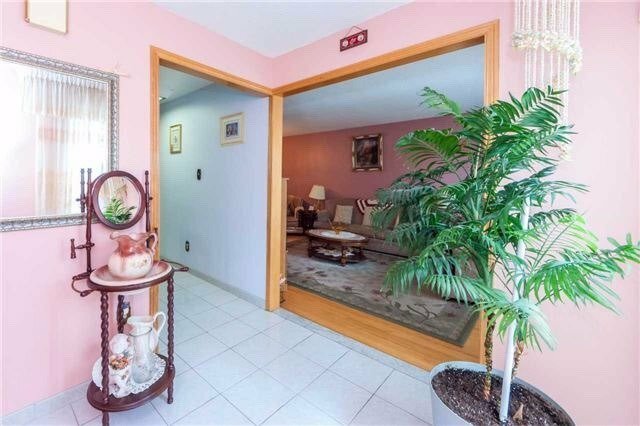 Dark Hardwood Floors Throughout The Main & Third Floors. 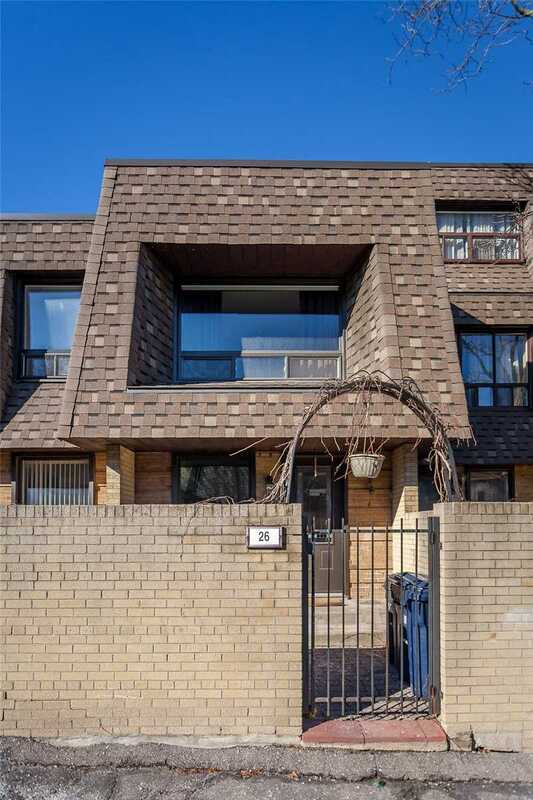 Modern Kitchen With Granite Countertops, Under Mount Sink, W/I Pantry, Gas Stove, Upgraded Oak Staircase, Master With Full Ensuite, Large Balcony To Rejuvenate & Socialize. Double Car Garage. Live Large! 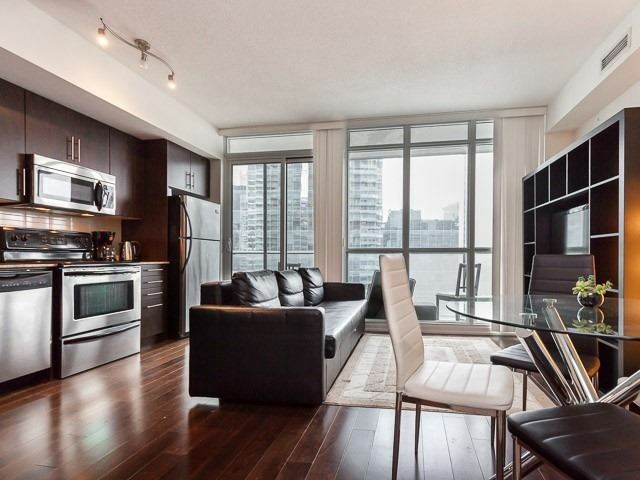 Exquisite Modern And Stylish Furnished 1 Bedroom Luxurious Condo. Lake View From 27th Floor At The Premier Maple Leaf Square Building. 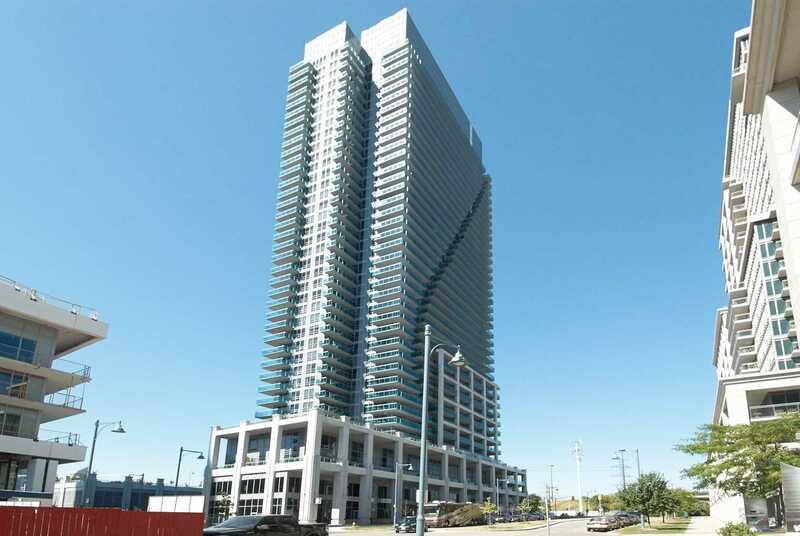 Next To Air Canada Centre, You Are At The Heart Of The City. 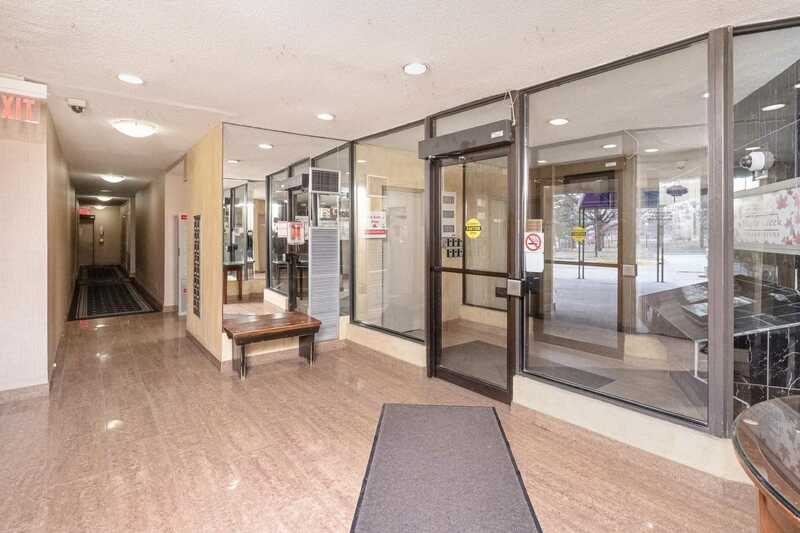 You Dont Need To Step Out - Building Has Direct Access To Union Subway Station And Longos Supermarket. Resort Like Amenities - Indoor/Outdoor Swimming Pool, Hot Tub, Gym, Terrace. Furnished Unit Includes: Bedroom With Queen Bed, Flat Screen Tv And Media. 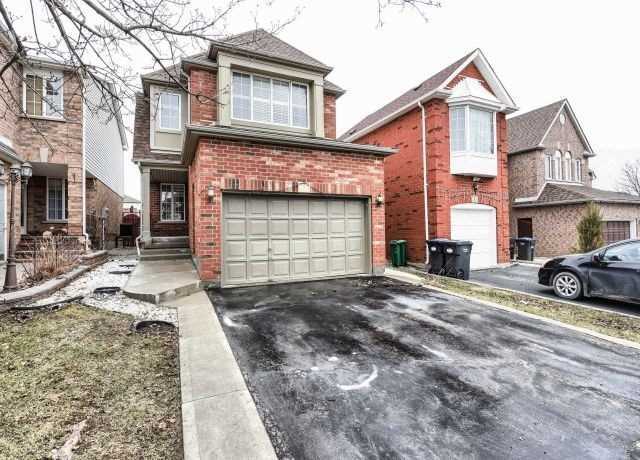 Beautiful Fully Detached Home Located In A Prime Location Backing Onto A Park! 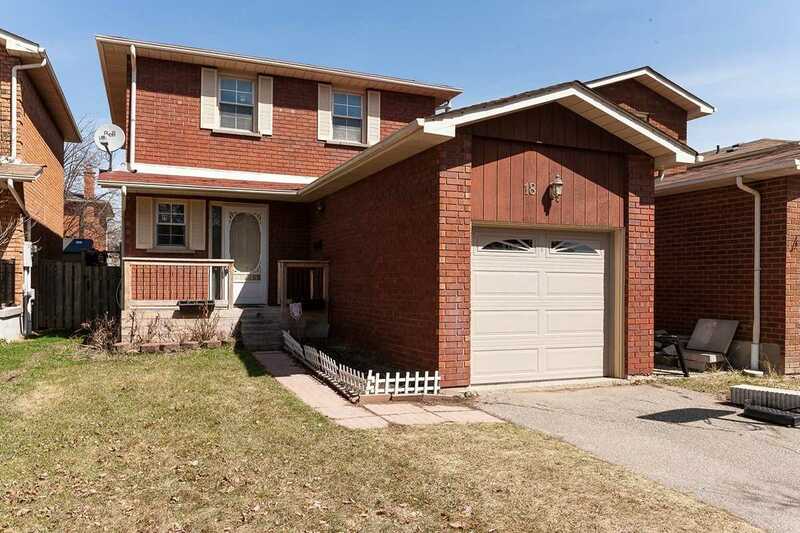 This Home Features 3 Bedrooms, 3 Bathrooms, And A Finished Basement With Walk Out To Yard. 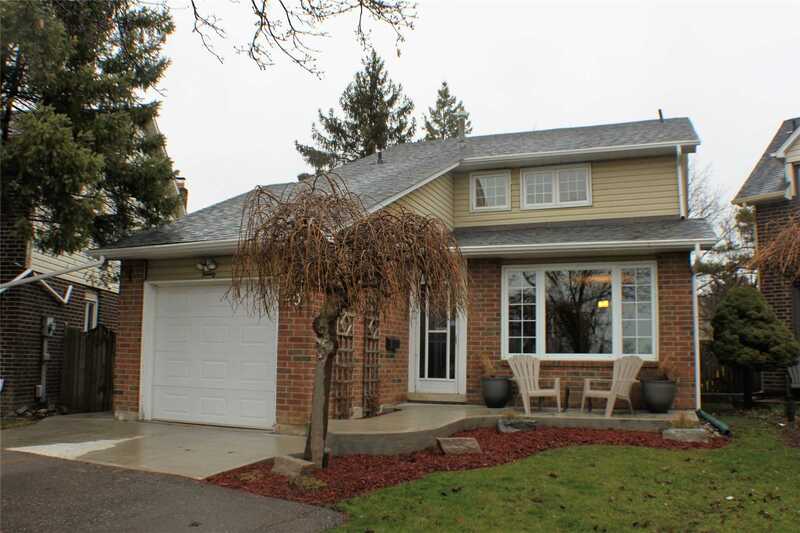 It Has A Tastefully Renovated Kitchen And Bathrooms, Master With Ensuite And Walk-In Closet. 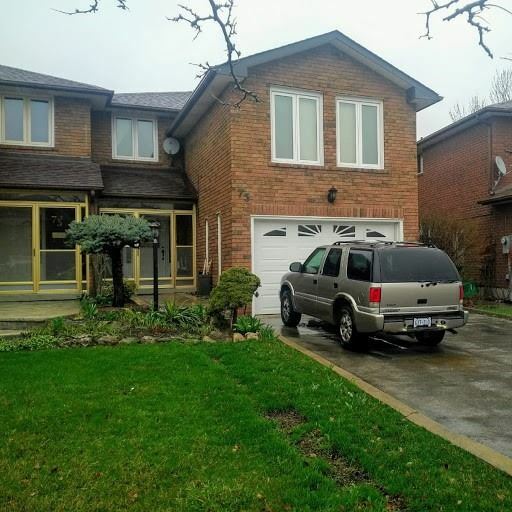 This 5 Level Back Split Offers A Great Layout With Excellent Living Space. 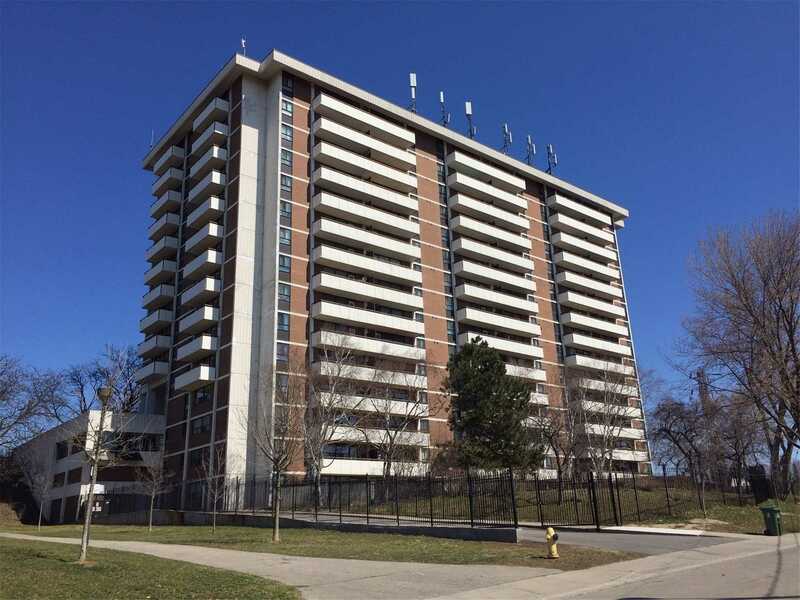 Close To Shoppers World, Bus Terminal, Sheridan College, Major Highways, And All Major Amenities. 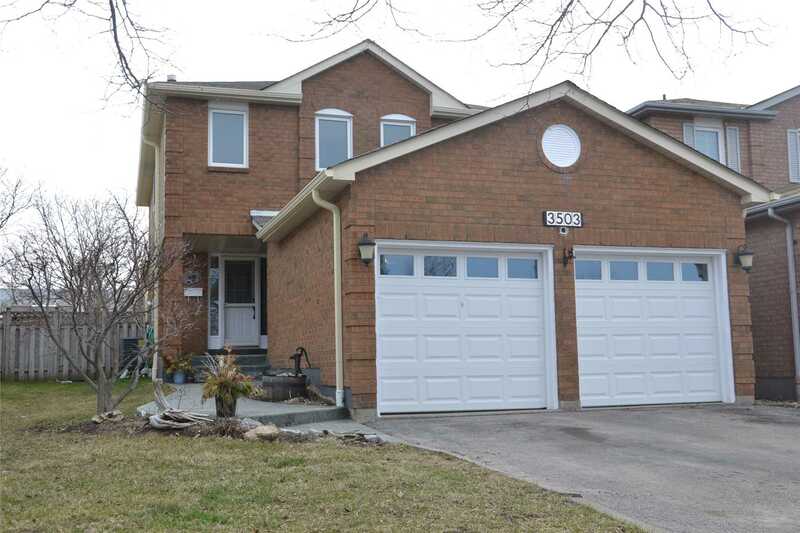 Excellent Det House Featuring 4 Bdrm & 3 Wrm, Impressive 9Ft Ceiling On Main Floor! 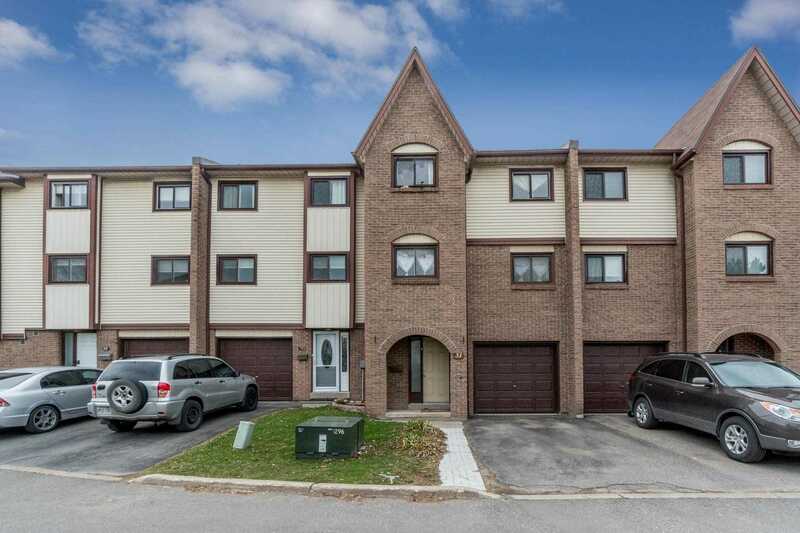 Great Layout, Living/Dining, Family Rm With Gas Fireplace, Eat-In Kitchen With W/O To Backyard, Parquet On Main Floor & New Laminate (2019) On 2nd Floor. Oak Stairs. Master Bedroom With 5 Pc Ensuite & 2 Walk-In Closets. Large Bedrms, Upgraded Electrical Fixtures. 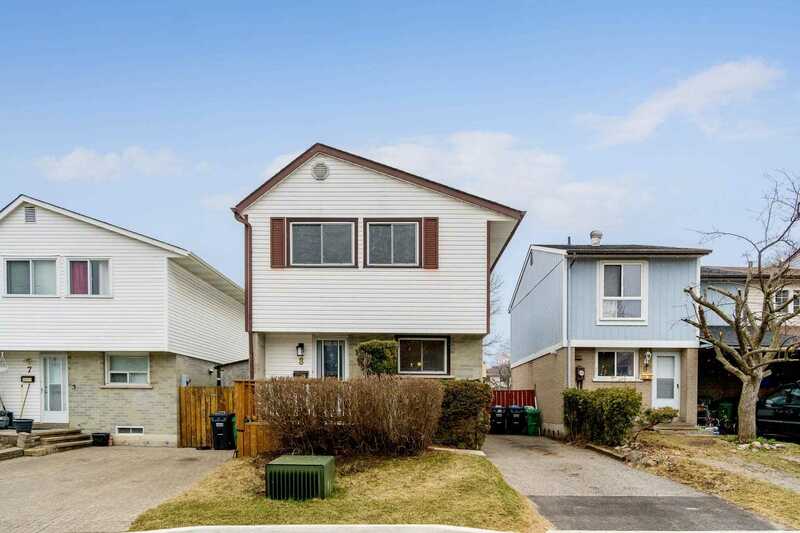 Double Garage With Access To House, Main Floor Laundry, Extended Driveway, Steps To School, Park, Transit, Plaza. 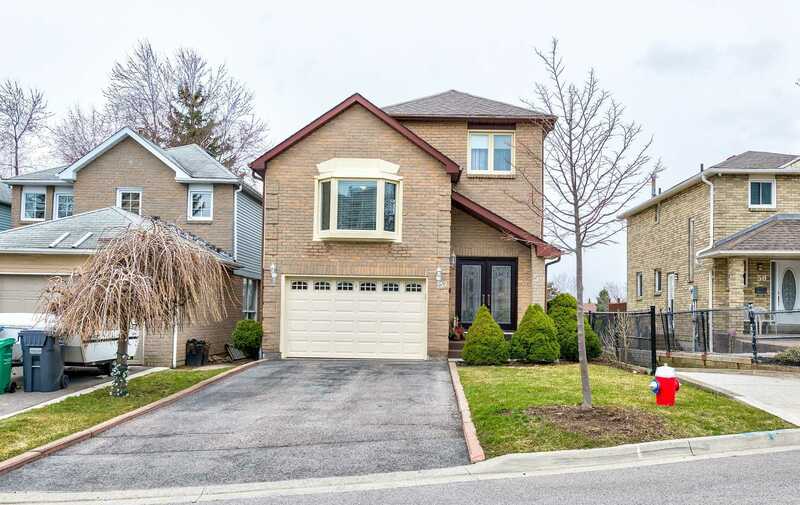 Spacious Well Maintained Detach Home Into This High Demand Convenience Location In Attractive Milliken Community Neighborhood. 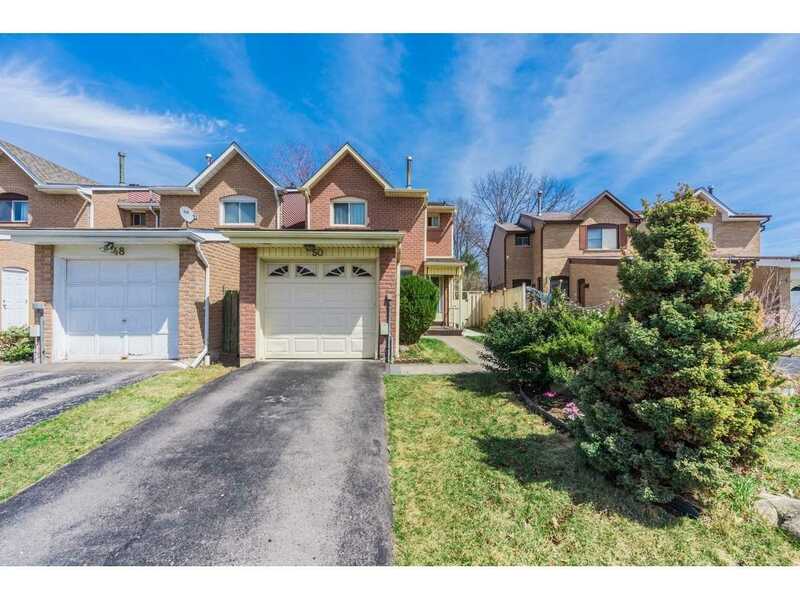 Big Family Living/Dining Area With Walk-Out To Backyard Patio, Newer Interlock. 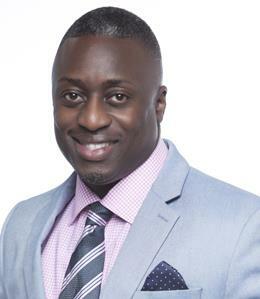 No Home Behind. Hardwood On Main Floor. Kitchen Newer Renovated. Quiet Street, Steps To Ttc, School. 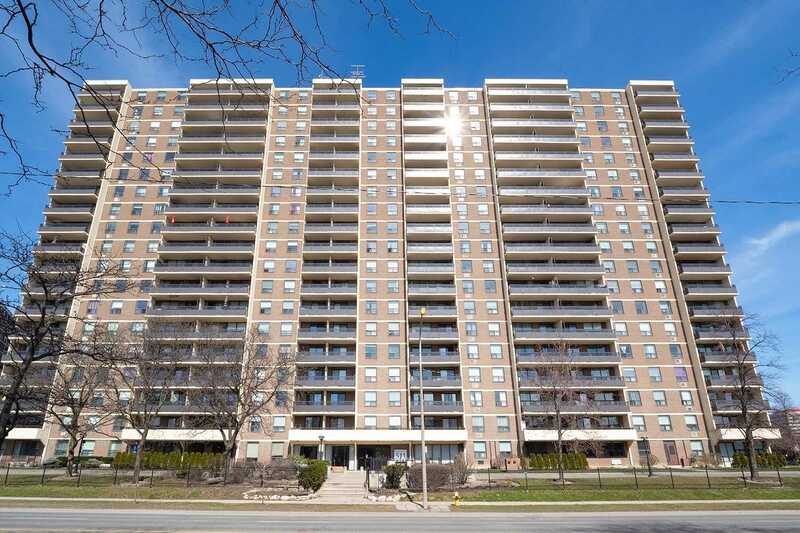 Park, Restaurants, Rona, No Frills Supermarket, Close To Pacific Mall, Go Train Station, Close To All Amenities.